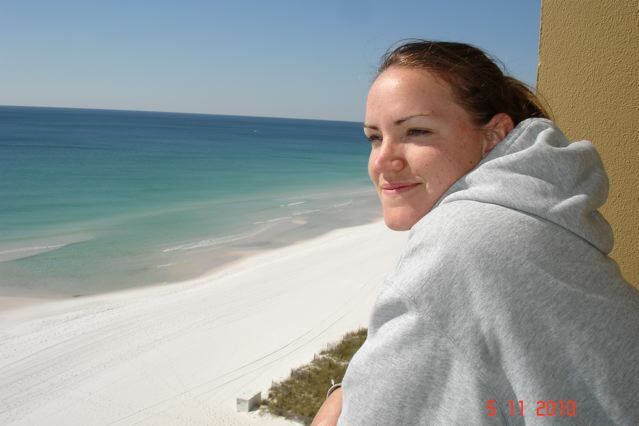 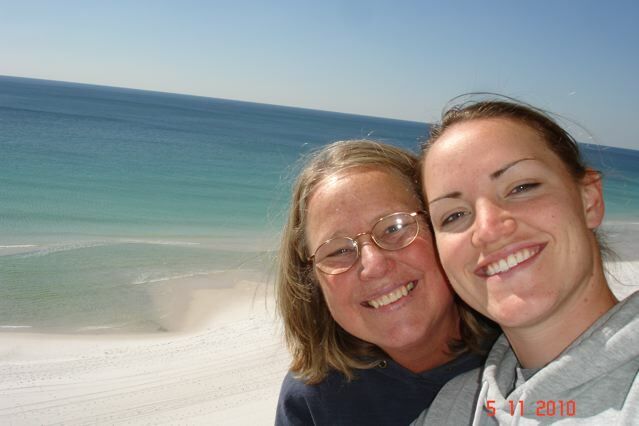 Back in November I wrote a post about a California lady going to Florida to visit her daughter stationed at Eglin Air Force Base near Destin,Florida. 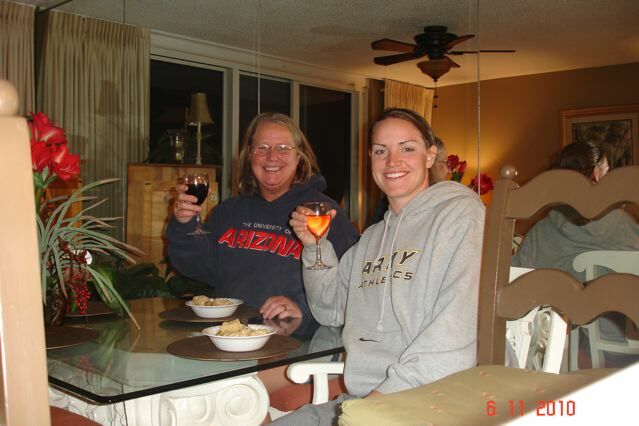 Trish told me she had a fantastic time and wanted to share some pictures from this trip with me and my readers. 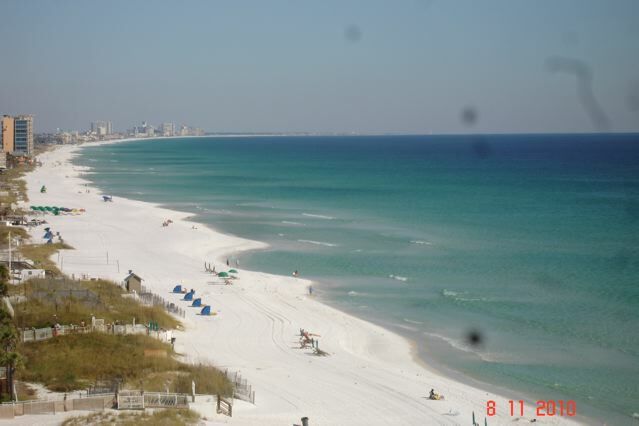 If you are interested in a beachfront vacation in Destin, call or text me at 731-589-7841.